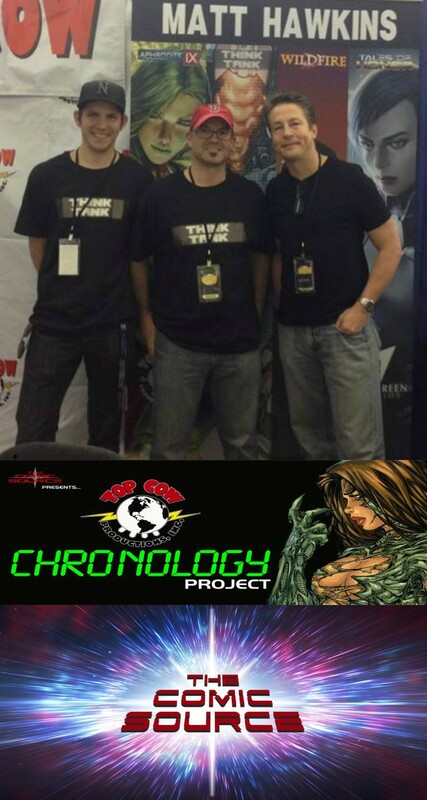 To celebrate 20 years at Top Cow we are flashing back to the first time we had Matt Hawkins on the show. We talk about Think Tank, Tithe, Postal, the state of top Cow and a whole lot more! Be sure to reach out to Matt on Facebook or Twitter and congratulate him!